It was an enjoyable day today at Hanningfield Reservoir, with another successful Close-up and Macro Nature Photography workshop. 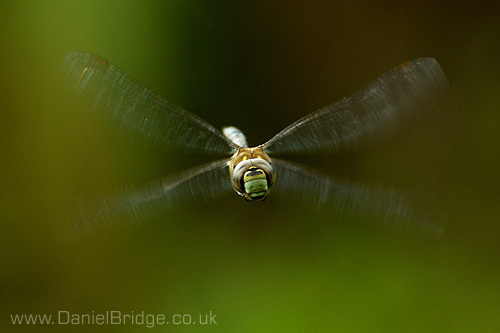 The weather was kind to us, and we tackled the tricky subject of dragonflies in flight when we were at the pond in the afternoon. 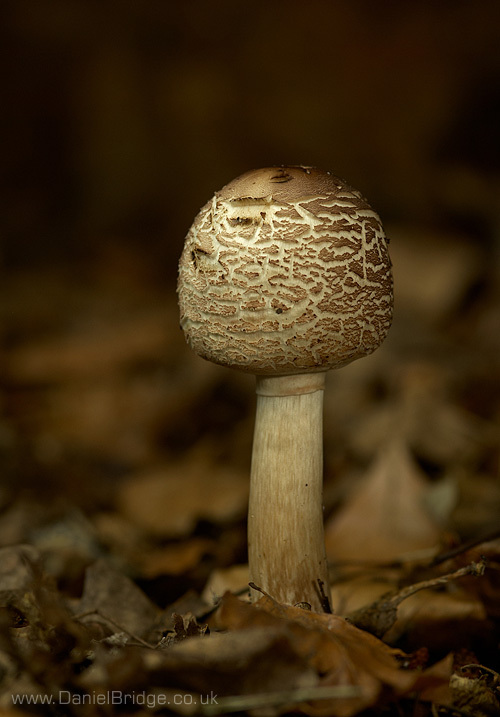 Here are a few photos, including a toadstool that was loitering by a logpile. 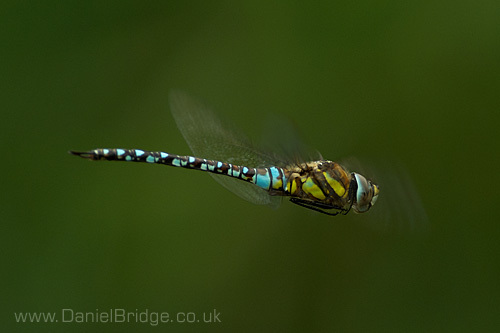 Lit by off-camera flash, it was one of the few we saw today, a contrast to my findings over at Bedfords Park recently.